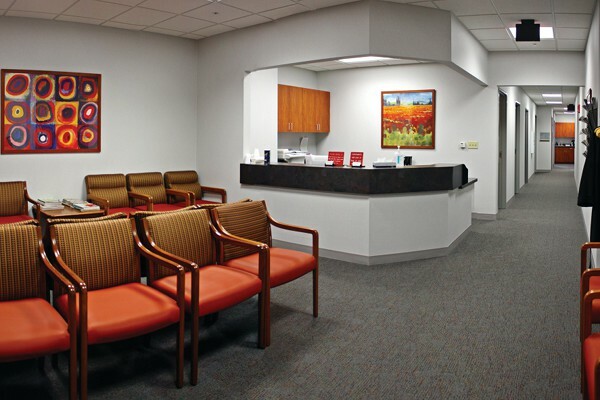 Triad Construction’s company leaders have spent their careers finding solutions to the varying needs of medical facilities in the area. Our knowledgeable employees share their vast experience. 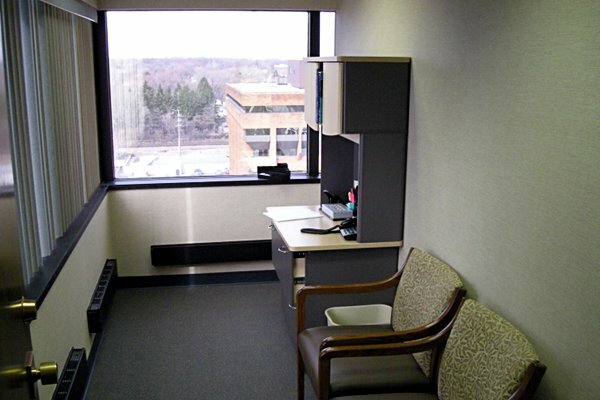 We pride ourselves on our sensitivity to building and maintaining medical clean spaces. 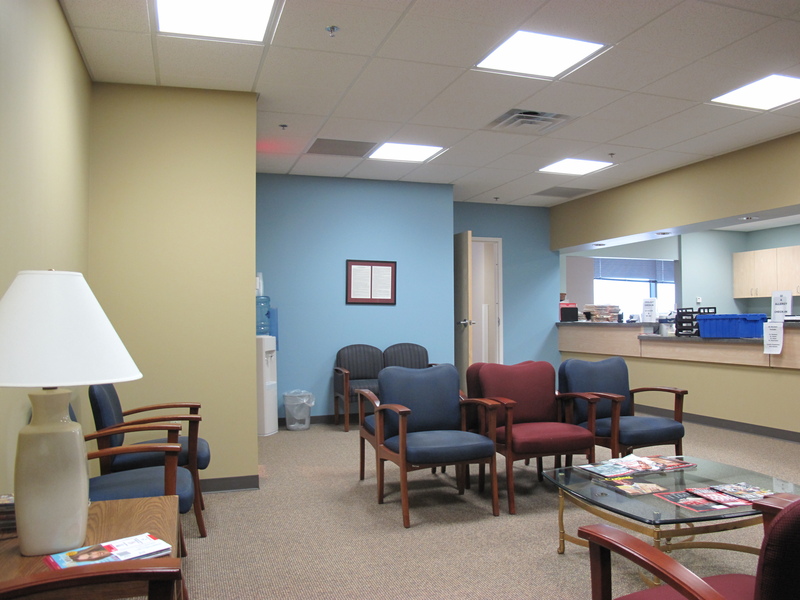 We are also well-educated on the latest strategies, requirements, and regulations regarding infection control. And, facility directors tell us they appreciate our flexibility in response to their unique scheduling requirements. 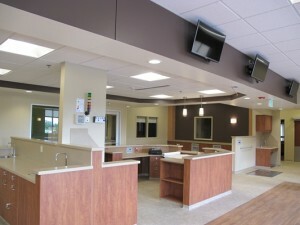 Members of the Triad team have earned Wisconsin Healthcare Engineering Association’s Healthcare Construction Certificate and the American Academy of Healthcare Interior Designers certification. They also graduated from the College of Engineering’s “Healthcare Facility Code Conflicts” course at the University of Wisconsin – Madison.